President Trump’s 2017 Tax Cuts and Jobs Act will provide investors with tax incentives for new development in distressed communities. The Treasury Department on Friday released its guidelines for the “opportunity zone” program outlining the parameters in which investors will receive capital gains tax breaks on real-estate development in low-income areas. “We want all Americans to experience the dynamic opportunities being generated by President Trump’s economic policies,” Treasury Secretary Steven Mnuchin said in a statement. Mnuchin anticipates as much as $100 billion in private capital dedicated toward creating jobs and economic development in distressed areas designated by the Treasury. Hassett said the program creates an investment vehicle for Americans looking to make a difference in distressed communities. Investors will be able to roll their mutual fund into an account that invests in the opportunity zones. “Americans are good-hearted people. They want to help. They want to help the distress communities, but they don’t know how,” he said. Nearly 35 million Americans are living in designated opportunity zones. Investors can hold onto their investments in qualified opportunity funds through 2047 without losing tax benefits. 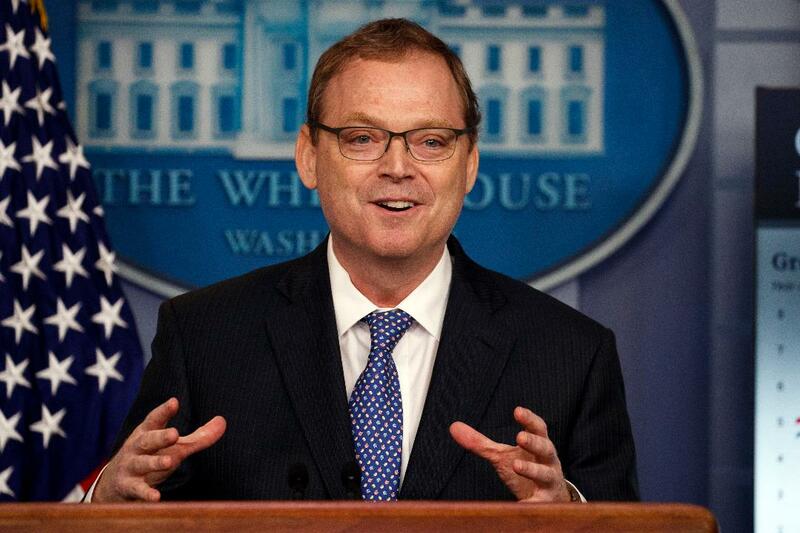 “You can take your hard-earned capital and put it to work making a difference in poor people’s lives right away without having the tax guy get in between you and the poor people,” Hassett said. The Treasury Department has certified 8,761 communities in all 50 states, the District of Columbia and five U.S. territories for the program and will work with state and local governments.